KingsIsle today released an exciting new video highlighting some of the upcoming content heading to the award-winning free-to-play MMORPG game, Pirate101. 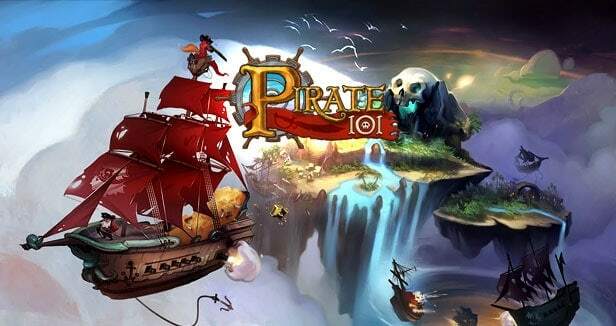 It promises to be one of the largest and most exciting updates in the history of Pirate101 introducing a huge variety of new content including a vast array of bug fixes and tweaks alongside new free zones, expansions on existing content and more. One of the most discussed features among the Pirate101 community is the debut of Advanced Pets. The new pet system will allow players to ally with a variety of deadly miniature monsters before training them in combat – raising their stats and unlocking new abilities. From the time it hatches from egg form players can take the new pets on journeys across Skull Island before competing in a Coliseum style battles in Pokemon like fashion against other players from around the world. Accompanying the new pet features is another highly anticipated feature, Advanced Companions. The Companion system is already one of the games most popular features but the new update will see a huge increase in the options available to players including new progression options for each Companion, new customization features and an enhanced Companion management system. For more information on the huge array of features heading to Pirate101, check the link below.